A club for all fans of the cutest Love Live idol, Kotori Minami! 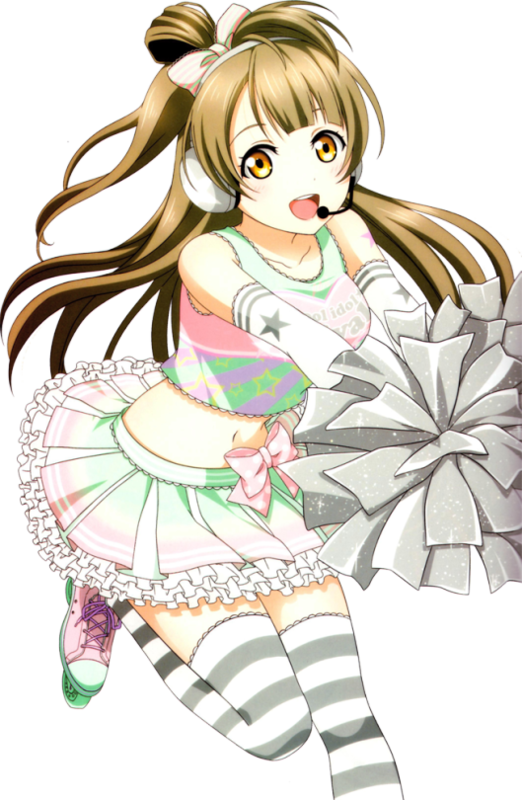 She is my dream, I live for her, Kotori, will you marry me? we need more Kotori's onegai! Her only problem is to be too much popular!